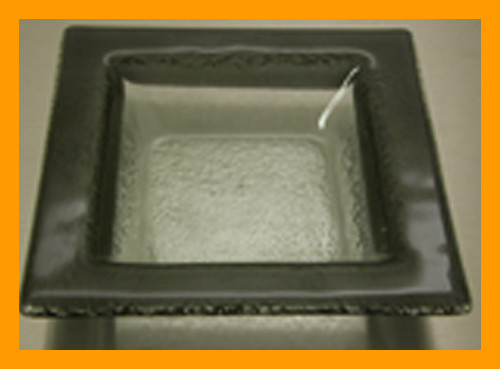 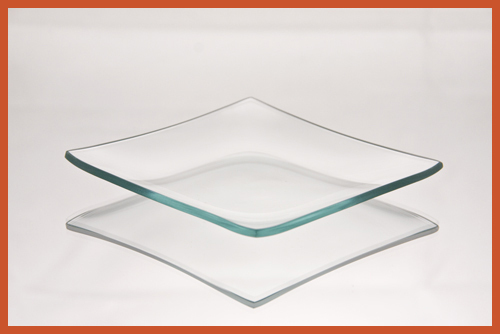 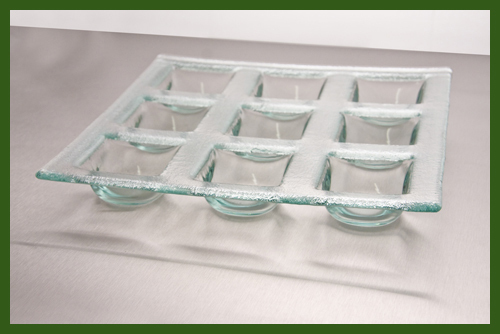 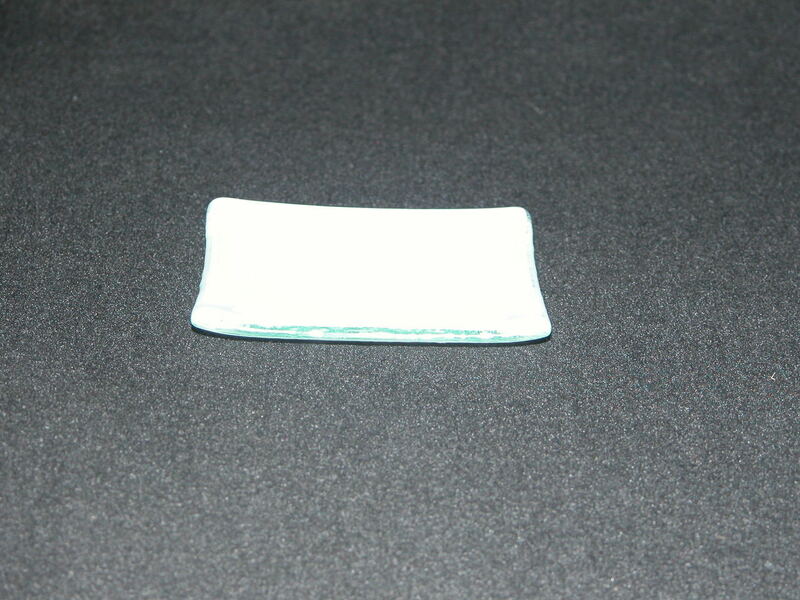 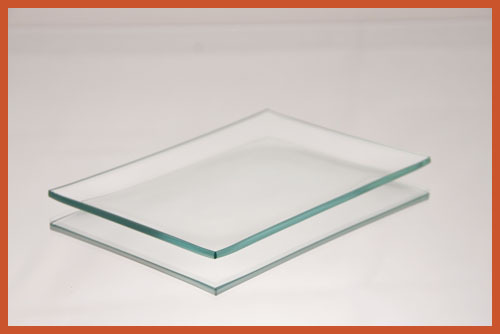 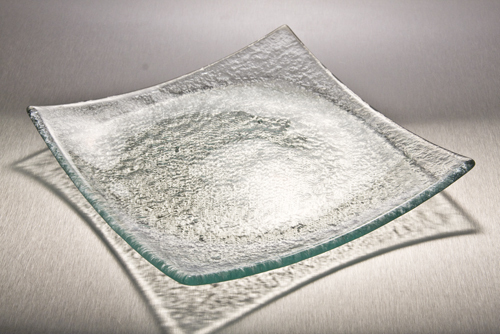 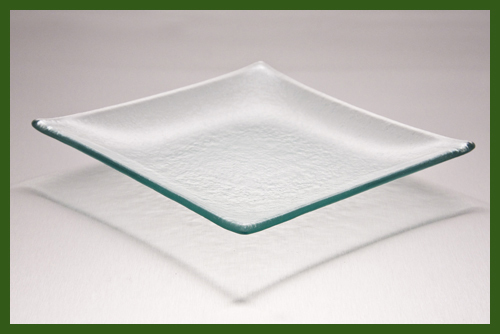 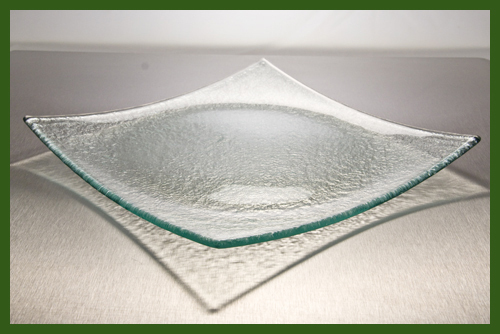 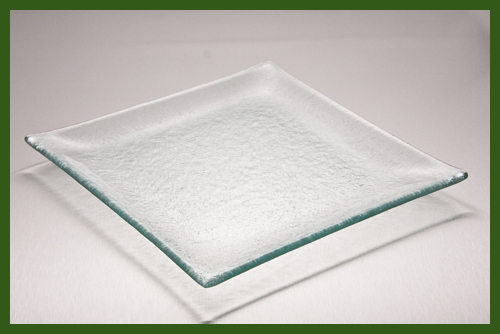 Home > Textured Glass Restaurant Plates > Square > 9" Square Textured Flip-Up Glass Plate 3/16"
Textured glass with a flip up bend. 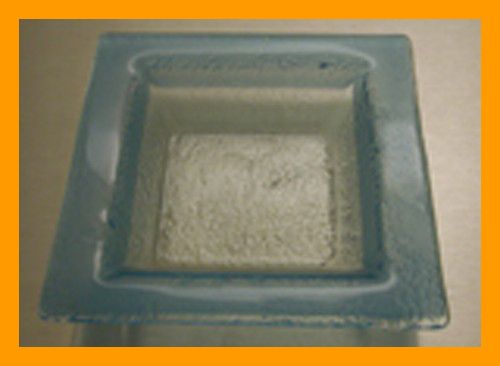 Approximate exterior size: 8 ¾” x 8 ¾” x 1” deep. 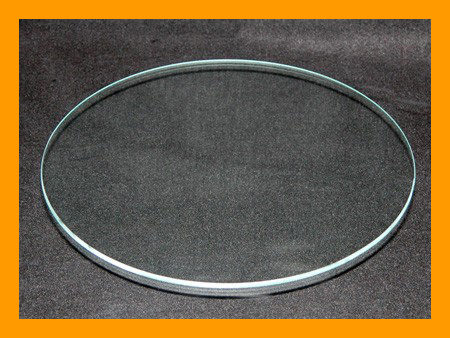 8" Square Clear Bent Textured 3/16"
9" Square Clear Bent Textured 3/16"
6" Deep Black Rim Square Bent Textured 3/16"
6" Deep Blue Rim Square Bent Textured 3/16"